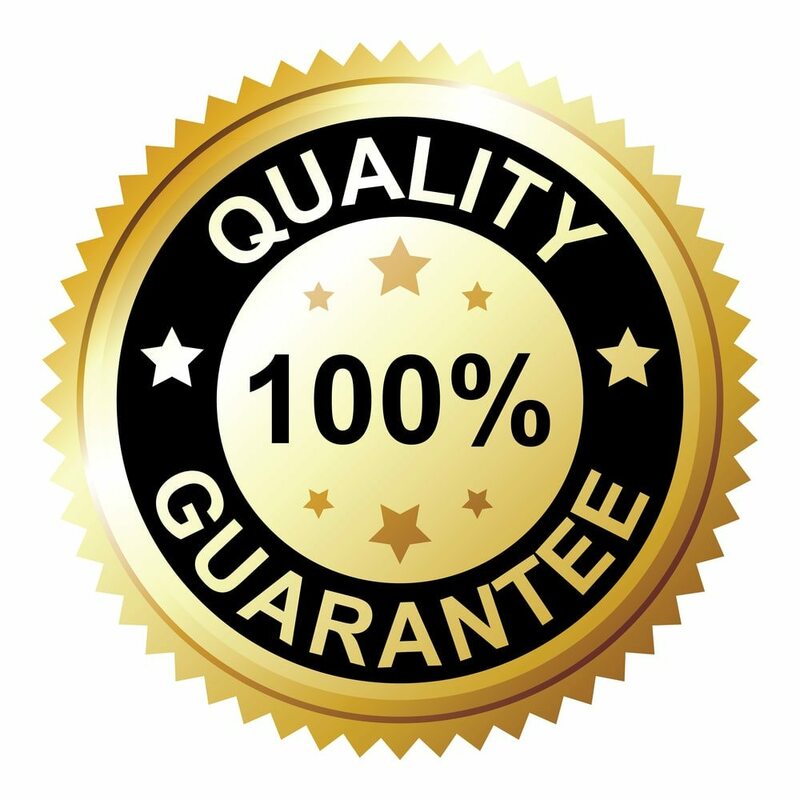 Quality Control - Trenton's Finest Security Service | Tactical Response Security Consulting, Inc.
At Tactical Response Security Consulting, Inc, we believe that every project is unique, having its own requirements and specifications to achieve outstanding results. In this regard we utilize a multidisciplinary approach to customer care and contract performance. All Tactical Response Security armed and unarmed security and private investigator services utilize a quality control plan to provide a basis for Tactical Response Security account managers and quality control inspectors (QCI) to evaluate the quality of the security teams performance. Our QCI’s and account managers will be available to address all your needs and ensure our security services reach and maintain the required results throughout the contract. Armed and unarmed security and private investigator services are overseen by an individually assigned account / project manager (AM/ PM). Our AM / PM’s encompass a higher level of expertise in management, customer service, security training, and quality control. The primary function of the AM / PM is to meet your needs in a proactive manner. The QCI will evaluate the performance of Tactical Response Security employees and the performance goals established by Tactical Response Security and the client. Any deficiencies found are immediately reported and the necessary corrective actions are taken. Tactical Response Security Consulting offers unarmed security services serving clients in Philadelphia, Harrisburg, and Pittsburgh, Pennsylvania, as well as Camden, Newark, Reading, Jersey City, and Trenton, New Jersey, and nationwide.